Our first Open Day back in June was a resounding success. 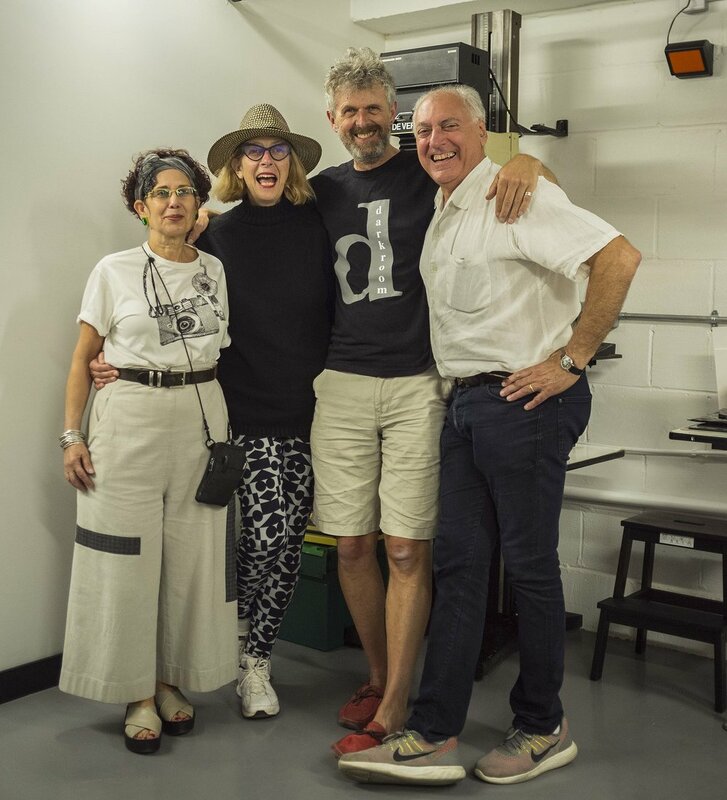 We even had wonderful Brett Rogers (Director of The Photographers’ Gallery) and internationally renowned photojournalist Judah Passow visit us! If you didn’t manage to get along to that, or have only just discovered darkroom, and would like to find out more about what we can offer you, there’s another chance for a snoop around on October 14th. We’ll give you a tour of our unit and show you some examples of the type of work our members produce. You will be able to discuss membership options and how becoming a darkroom member could work for you. Or find out more about the exciting workshops we have to offer. Ring our bell and we’ll buzz you in! Newer Post"I embrace the grain"